2 Ecosystems, 1 Florida Limestone Artificial Reef, and 1 Grouper Reef deployed 6 Apr 2012 under FWC grant 11224 and MBARA funding. This reef has been renammed as BWO 4 with a generous donation from Bluewater Outriggers. They have been a great supporter of the MBARA! 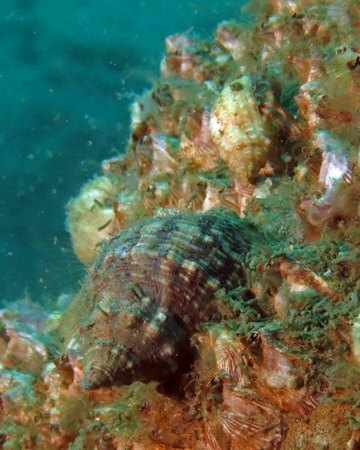 This reef was surveyed by MBARA divers Bob and Carol Cox on 17 May 2013.